The Leaning Mi Way program utilizes professional artists from Yearning to Learn (a non-profit arts education organization) to bring arts experiences to Union County childcare centers. Programs are provided on a weekly basis during the school year for children ages 3-5 years old. During their residencies, artists provide education through music, movement, dramatic storytelling, visual and performing arts to not only the students, but also the teachers and parents. The workshops are designed to immerse students into an artistic environment that promotes higher-order thinking, cooperative learning, and problem-solving skills. Exercising these skills through the arts help students gain creativity. In addition, the instructors also gain invaluable skills such as learning to engage students according to each child’s learning style. Teachers also learn practical strategies for connecting to each student as well as the capacity building skills to continue teaching using this Multiple Intelligence Art form. UWGUC contracts with Yearning to Learn to design and implement the program to incorporate music, movement, visual, and performing arts. Learning Mi Way uses various modes of expression and includes the value of creative learning through storytelling and dramatic movement, vocalization in association with stories, poetry, and call and response. These exercises are proven methods of improving self-esteem and self-expression. The exercises encourage creativity in the way children learn to read, learn their colors, and learn letter recognition and sound recognition. The ultimate goal of the program is to better prepare children for success in academics. 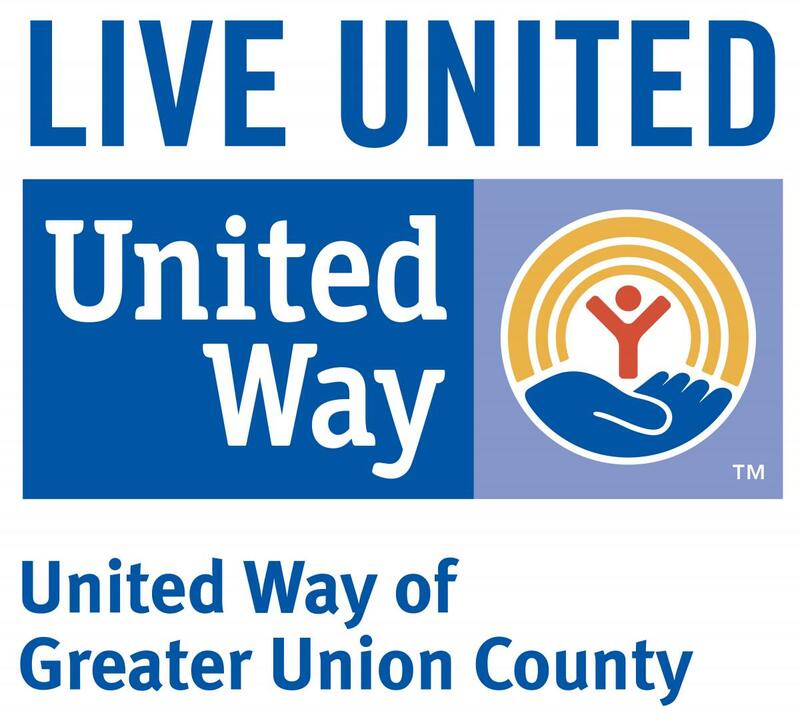 This program is key to the United Way of Greater Union County’s mission to act as a catalyst and change agent to address the root causes of social problems and support the needs of families. This project is designed to better prepare children’s pre-literacy skills and is a preventative approach to avoid academic failure. Made possible by funds from the Union County Office of Cultural & Heritage Affairs, a partner of the New Jersey State Council on the Arts.